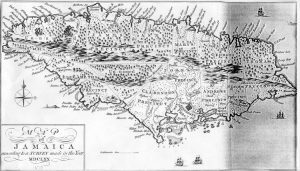 As a result of discovering a previously unknown family connection with Jamaica I have researched a number of similar families, mainly with eighteenth century colonial connections to the island. You can read about this and some of the discoveries I have made on my associated website www.aparcelofribbons.co.uk. I am happy to undertake research into Jamaican ancestors, but with the caveat that I am unable to access original material held in Jamaica in person. I can recommend a local genealogist who can help with that. 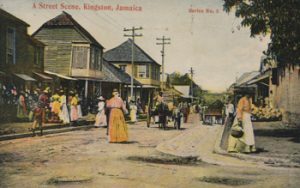 Otherwise records held online or in UK archives can prove fruitful in tracking down ancestors with Jamaican connections. If you know that your ancestor was enslaved relevant records may be more sparse, but I will be happy to discuss with you what it might be possible to discover.